‘Tis the season for trimming the tree, embracing the holiday spirit and planning celebrations with family and friends! You will love the specials we have for you in this month’s e-zine! the Winter Solstice marks the shortest day and the longest night of the year as the Northern Hemisphere is angled the farthest away from the sun. December 24th marks the beginning of Hanukkah, a Jewish holiday when the Menorah is lit with 8 ascending candles to match each day that one pure bottle of olive oil lasted in the Holy Temple. Then, we celebrate the birth of Jesus on Christmas Day with family, friends and loved ones. Finally, Kwanzaa is an African-American cultural festival that lasts from the 26th of December to the 1st of January and it celebrates family, community and heritage. Check out all the awesome holiday savings we have for you in this newsletter! Merry Christmas and a Happy New Year from Five Element Wellness Center! Make your eyes sparkle and your skin glow this holiday season! 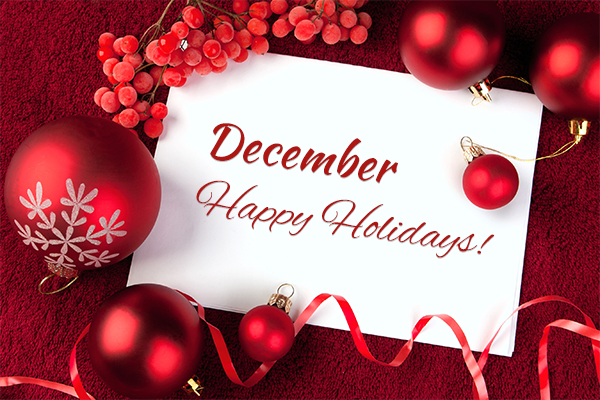 December is a great month to step out of the ordinary and do things you haven’t done. You’re invited to experience a youthful makeover with treatments such as MesoLift Injections and Acupuncture Facelift which are non-invasive and have no downtime. 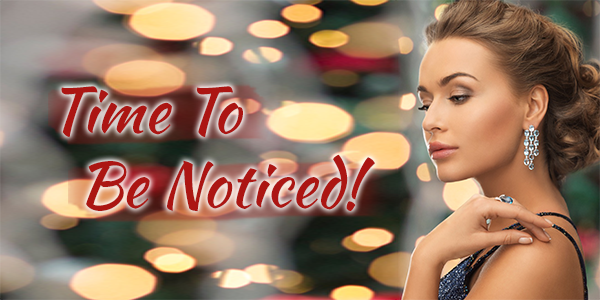 Reserve the first week of December and receive receive your complimentary Pearl Cream! Don’t worry, most of us do this time of the year. We can help! Contour Yourself Beautiful This Season! Experience a Body Contouring treatment such as an Endermologie Treatment or a SudaTonic Blanket Wrap and lose a few inches fast! What is the SudaTonic Blanket Wrap? 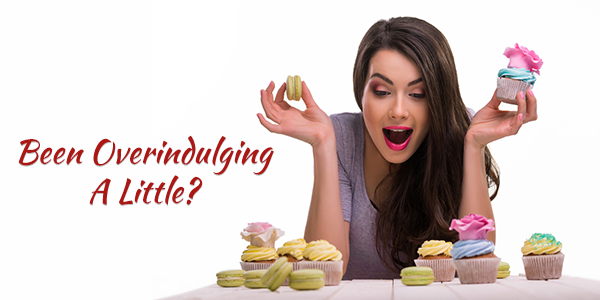 The presence of cellulite in the body is a condition that effects a large population of our society. 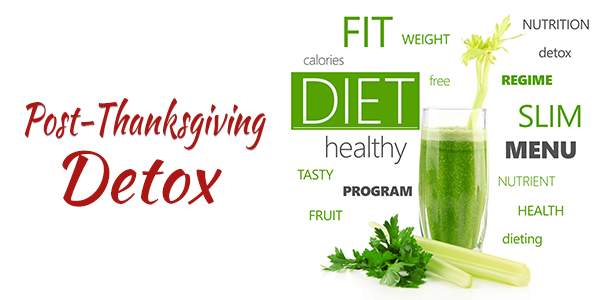 For many people, it’s hard to eliminate the toxins that accumulate under the skin. 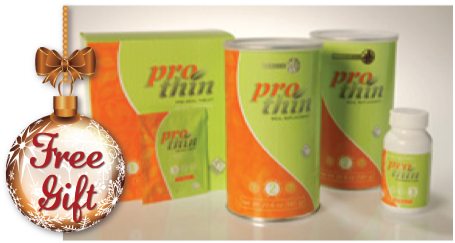 Problems occur when fat becomes isolated from blood and lymphatic circulation. 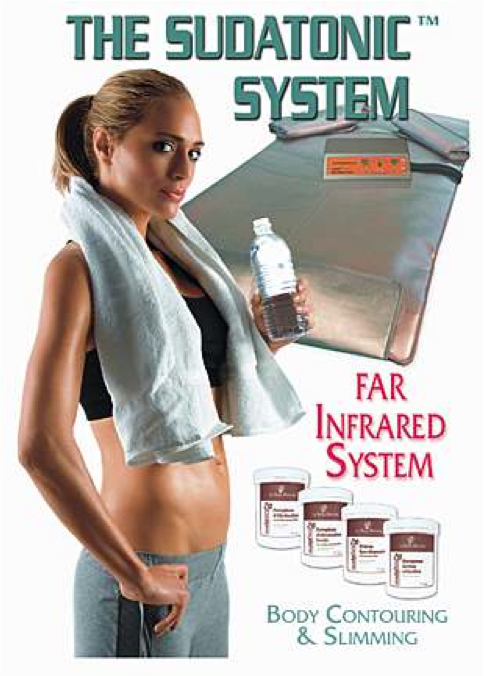 Under these circumstances, the elimination of fat from the body can be difficult. and forces the body to use stored fat as energy to fuel the body. The treatment begins with a body fat mass and weight measurement. A technician applies the specialized cream which starts to stimulate the lymphatic system and blood circulation. This is followed by laying the patient in the Far Infrared (FIR) Blanket. The use of the FIR Energy has been testified to be one of the most effective and secure scientific methods for WEIGHT LOSS and Body Contouring. FIR reactivates normal cell function, PENETRATING beneath the skin, muscle, bone and organs which results in increased blood circulation. FIR heat has many therapeutic uses such as: detoxification, body core temperature increase, pain relief, stretch mark and cellulite reduction, tightening sagging skin and improving poor circulation as well as revitalizing dull, dry skin. Reserve now and receive a complimentary week of ProThin! The holidays are all about giving! Gift Cards are one of the most popular gifts you can give this season. Stop by Five Element Wellness Center and get yours today! Get soft, hair-free legs with this waxing special! Purchase 1 Waxing Treatment and receive 1 Waxing Treatment for equal or lesser value FREE! Overdid it with food and drinks during the holidays? 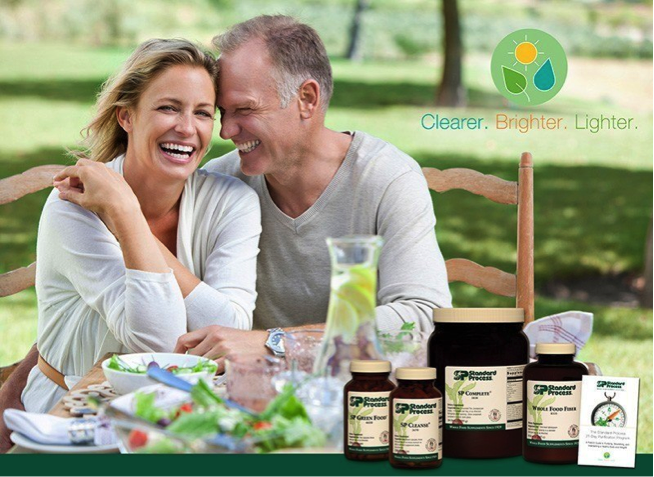 Reserve a consultation with Five Element Wellness Center and let us help you cleanse your body and stay healthy! A festive holiday basket filled with delectable cheeses or specialty coffee and tea blends is a thoughtful and tasty gift for those on your list who have a discerning palate! The avid readers on your Christmas list would love an inspirational book, a suspenseful mystery or perhaps an informative self-help book to dive into this holiday. They’ll be glad you remembered! 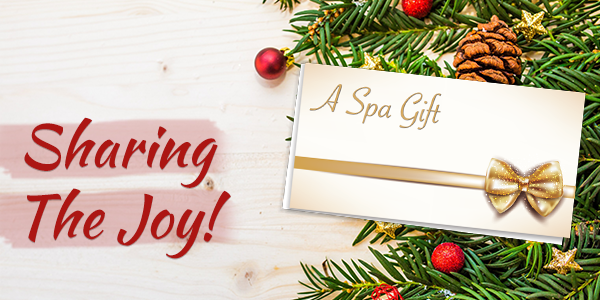 Everyone loves getting a special gift card to their favorite spa, department store or restaurant. It’s the gift that keeps on giving! The holidays are also a time when we can help those who are less fortunate. What better way to show someone what the spirit of giving is all about by donating to their favorite charity in their name? There are some people on your list who would appreciate a good bottle of wine! From Sauvignon Blanc to Chardonnay, there are a variety of wines that will pleasingly tempt their taste buds. Cheers! Whether you choose fruity, natural scents or flowery, aromatic ones – scented candles are always a welcome gift for those who relish the fragrance and soft glow of pillar or votive candles. Who wouldn’t love to receive tickets to their favorite band, opera or musical? Giving them the gift of music and a night out on the town is another special treat they can enjoy during this time of year! Essential oils are a beneficial gift that can help them relax, improve their sleep, aid in their digestion and do many other things to elevate their well-being. Stop by Five Element Wellness Center so we can help you select the perfect combination! 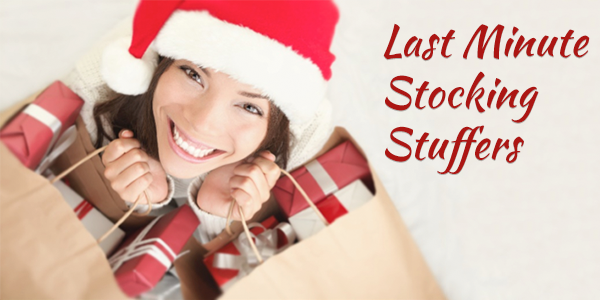 Last minute shopping doesn’t have to be exhausting or exasperating! 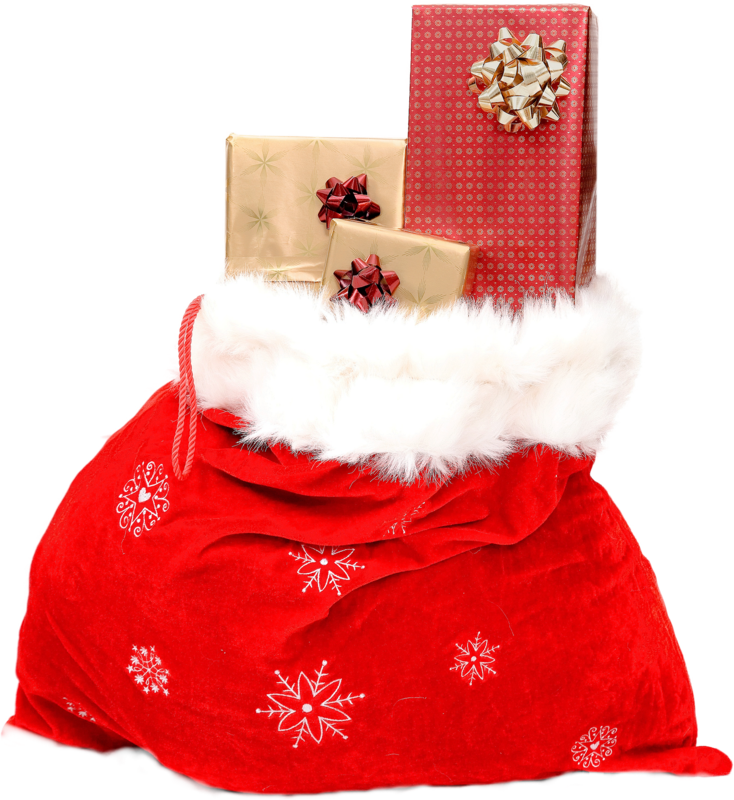 Try out some or all of these gift ideas and surprise everyone on your list this season! Happy Holidays from the Five Element Wellness Center team! 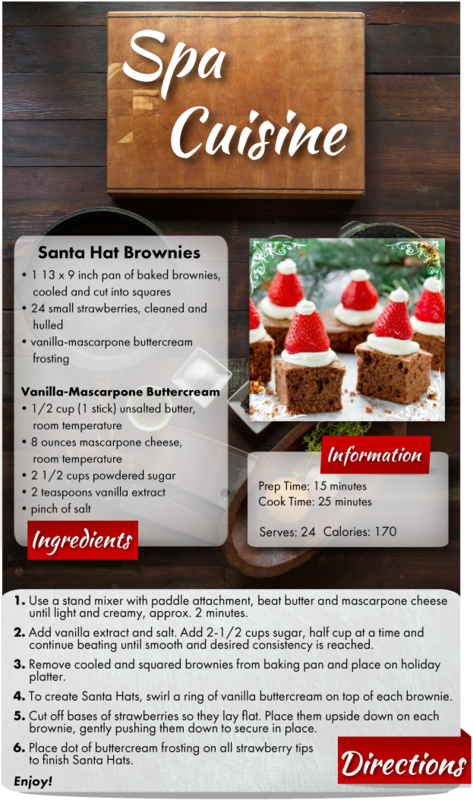 Sleigh bells are ringing, snow is glistening and these cute, delicious holiday treats will be the highlight of your festive gathering! Easy and oh-so-fun to make, these delectably sweet delights are sure to please every palate on your guest list!